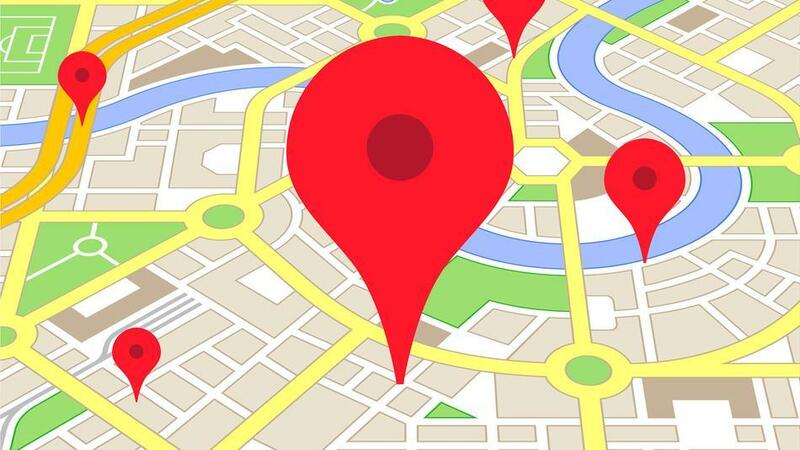 The primary difference between asking a person for directions and referring to Google Maps is that you’ll get a more personal, in-depth response out of people, while Maps will give you a more robotic reply. Very often, when you ask someone for directions, you’re instructed to ‘take a left off the next Burger King” or ‘take a right off the run-down building’. Such instructions are much better, as they offer visual cues for one to follow, simplifying the navigation process. It appears that Google wants to implement this system into Google Maps, and several users have reported that after a recent app update, Google Maps is no longer just using standard directions such as take turn left, turn right and make a U-turn. Instead, it is now using landmarks and other points of interest to help you find your way better. Google Maps told me to make a right “right after the White Castle.” Does it do that now? Hopefully, the landmarks it picks out shouldn’t be a part of any advertising campaign, subtle or otherwise. It appears to be a small test targeted at a few users, and it’ll be a while before it is rolled out en-masse, even across one city. It will be a while before we see it in action, considering that there’ll be a lot of landmarks to go through in every major city. The feature may not even see the light of day if it gets too complicated, but we’re optimistic, as it’ll go a long way in making the Google Maps navigation experience more human.